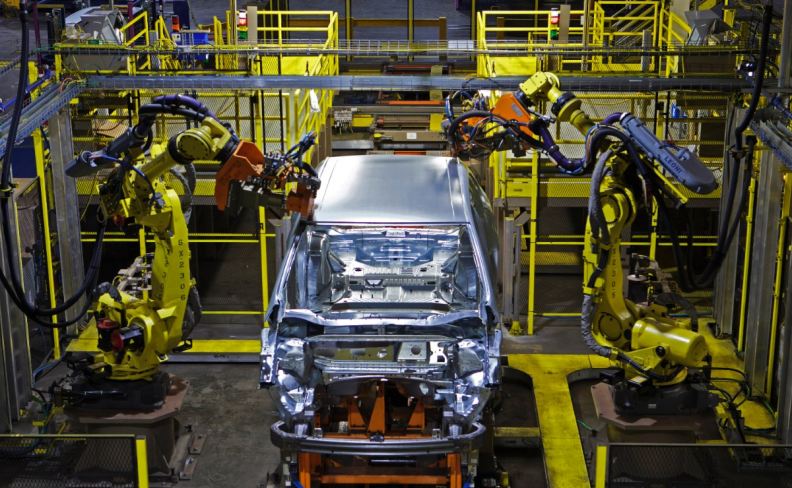 Canada’s vehicle assembly sector dragged down the country’s manufacturing sales in February, data from Statistics Canada showed on Thursday. The agency’s data always lags by about two months. After three consecutive months of increases, manufacturing sales declined, but less than expected. The 0.2 per cent decrease overall was not as steep as the 0.7 per cent decline economists had expected, though January was revised down to a gain of 0.1 per cent from an initially reported 0.6 per cent. Sales in the motor vehicle assembly sector tumbled 5.3 per cent in February as fewer vehicles were produced. At the retail level, however, automakers sold 123,032 vehicles in Canada in February, setting a new record for the month. Manufacturing sales fell in 10 out of 21 industries in February, accounting for 37 per cent of the manufacturing sector. Stripping out the effects of price changes, volumes were up 0.1 per cent. A 5.0 per cent decline in the petroleum and coal products sector weighed on overall sales as the sector was hurt by lower prices and volumes. Forward-looking new orders rose 0.8 per cent, led by increased demand in the transportation equipment, clothing and fabricated metal sectors. The small dip in sales was not likely to change economists' expectations that economic growth was solid in the first quarter. The Bank of Canada on Wednesday revised up its growth forecast for the quarter to 3.8 per cent.